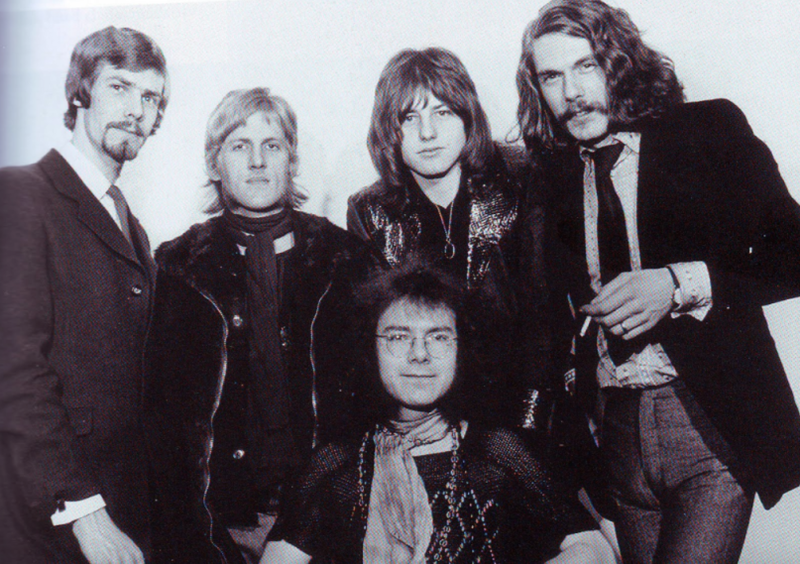 King Crimson celebrate their 50th anniversary this year! Popart is starting a series of specials about this groundbreaking British band on Wednesday 31 January at 22:00 CET. The anniversary year officially started on 13 January 2019. The Concertzender honours this exceptional band, that is still performing live and played in the Concertgebouw last year, with a series of Popart specials. Click here to view the playlist for part 1 of the series.